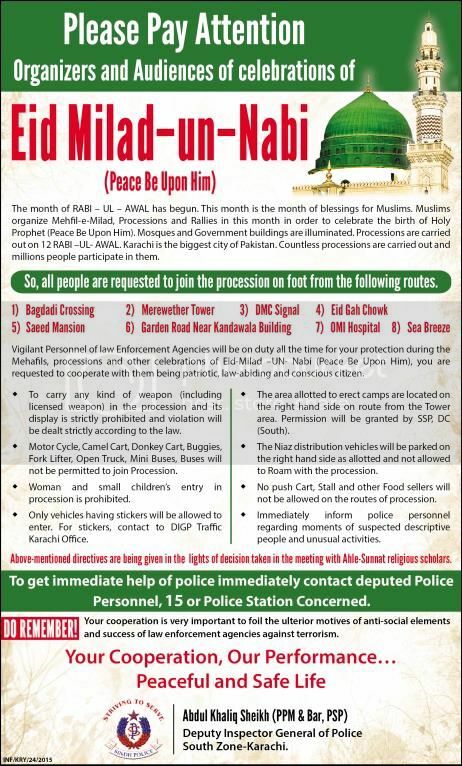 Eid Milad Un Nabi (PBUH) Procession On Foot Karachi 2015. Copyright The Daily The Tribune Newspaper Pakistan. 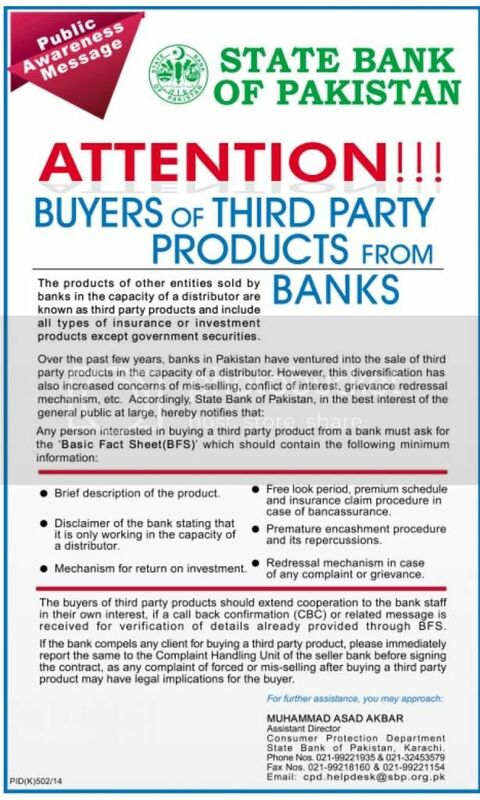 SBP Attention Buyers of 03rd Party Products From Banks. Copyright The Daily The Tribune Newspaper Pakistan. Pakistan Standards Steel Importers Notice 2014. Copyright The Daily The Jang Newspaper Pakistan. Beware Of Fake Chartered Accountant Firms ICAP Public Notice. Copyright The Daily The Jang Newspaper Pakistan. Copyright The Daily The Jang Newspaper Pakistan. Export of Rice To Sri Lanka Under Pakistan FTA. Copyright The Daily The Jang Newspaper Pakistan. Tusdec Purchase of Land Public Notice 2014. Copyright The Daily The Jang Newspaper Pakistan. Free Wheat Distribution For Thar By Sindh Government. Copyright The Daily The Nation Newspaper Pakistan. 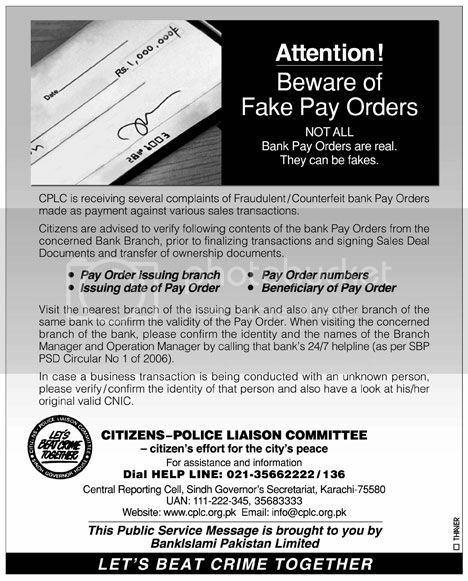 Beware of Fake Pay Order CPLC Public Notice. Copyright The Daily The Jang Newspaper Pakistan. Bahria Town Karachi Registered Members Notice. Copyright The Daily The Jang Newspaper Pakistan. 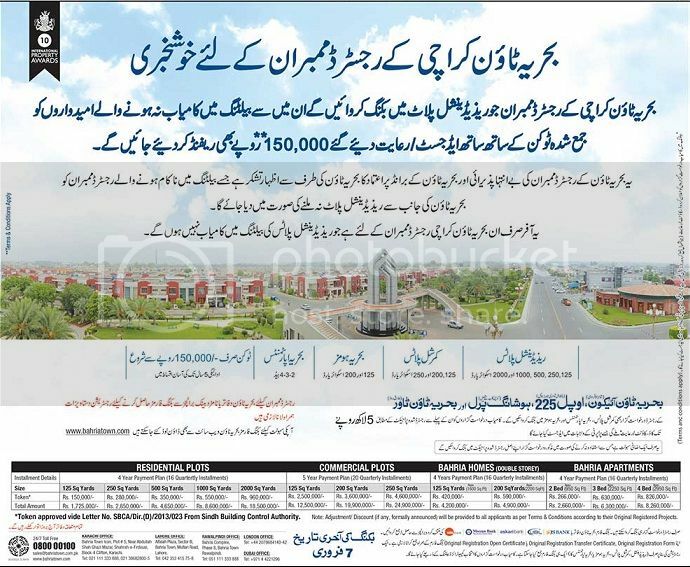 LDA City Housing Scheme Land Public Notice 2014.